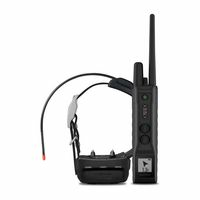 After you've lost your dog, it's too late...if you've invested a lot of time and money in your hunting buddy, doesn't it make sense to know where your dog is at all times? 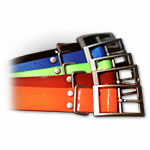 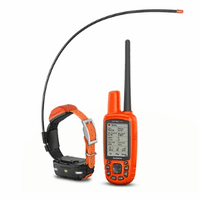 TBI offers some excellent choices in dog tracking equipment. 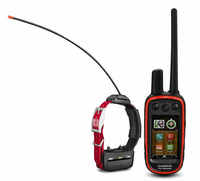 Both Garmin and SportDOG brands provide straightforward tracking systems plus tracking and training options.